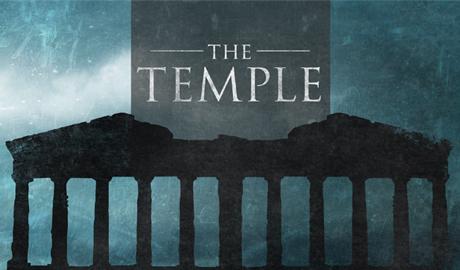 In this series, we will look at several events in the life of Christ that center around the temple. We start after His ascension and work backwards to His birth. 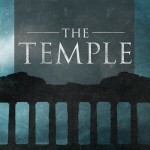 From the offering of a perfect sacrifice in the tabernacle in Heaven, to an adult cleansing the temple, to a young boy teaching in the temple and, finally to the prophecy of Simeon when Jesus is presented as a baby at the temple.